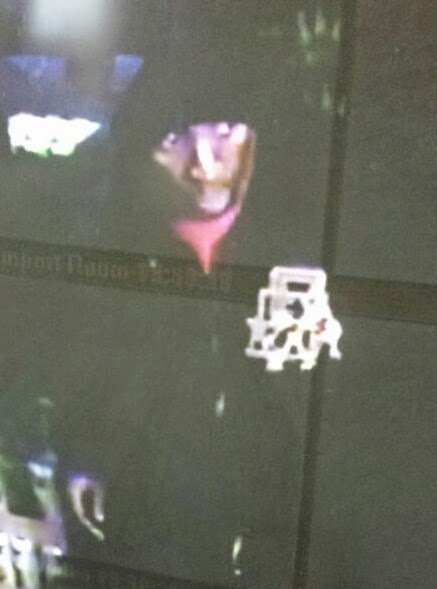 On April 1, 2014 at 7:12 a.m., Galloway Township Police report received a report of burglary at Community Liquors located on the White Horse Pike (US Route 30). According to Police the suspect drove a vehicle, identified as an early to mid 90's Honda or Acura into the garage door of the business. The suspect gained entry to the Liquor store and stole three (3) cases of Corona beer. The damage to the store was estimated to be $1,500, police said. 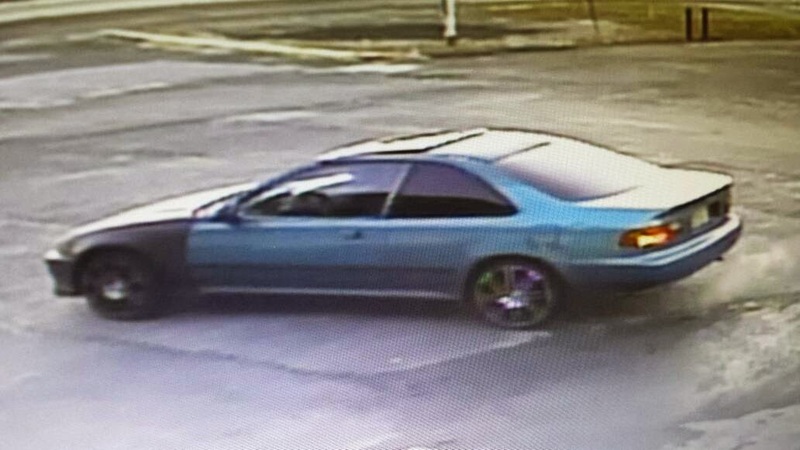 hey police, that's a 92-95 Honda Civic EX coupe. could be a DX, VX or HX with a sunroof added but i doubt it.